Musictivity - Won't You Be My Neighbor? 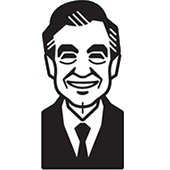 Magnet: Won't You Be My Neighbor? Patch: "Look For the Helpers"
Postcard: Won't You Be My Neighbor? Tin Sign: Won't You Be My Neighbor?